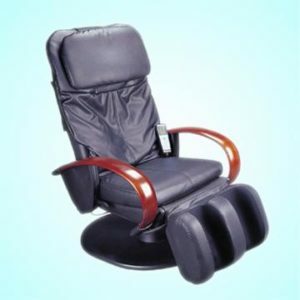 Massaging chair most frequently resembles recliners that are designed with electrical and mechanical systems that can operate in multiple positions. There are some that have a motorized reclining system. This enables the user to change the chair’s position by pressing a button on the control system. Others, on the other hand, require the user to pull a release handle before physically pushing back against the backrest of the chair. This number of features further increases the feeling that the massage is being administered by an actual human masseuse. So, rather than traveling to a therapist, you can now enjoy professional massaging therapy, soothing away your back pains and tensions with your own massage chair.